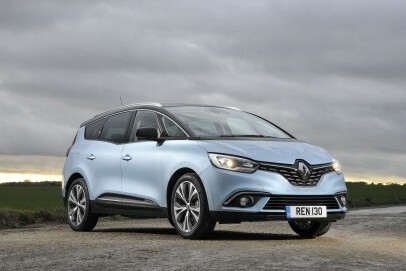 Renault was the first brand to properly meet the needs of compact MPV buyers wanting seven seats. This latest Grand Scenic model continues to effectively do just that, offering a more up-market feel and a smarter spin on a well established theme. Practical, safe, quiet, comfortable, efficient to run and relatively affordable, it ticks a lot of boxes.